Bowling Green Massacre is the gift that keeps giving! And Frederick Douglas helped stop it! And then gave his life at Bowling Green! 1. Bowling Green Massacre is the gift that keeps giving! 2. And Frederick Douglas helped stop it! 3. 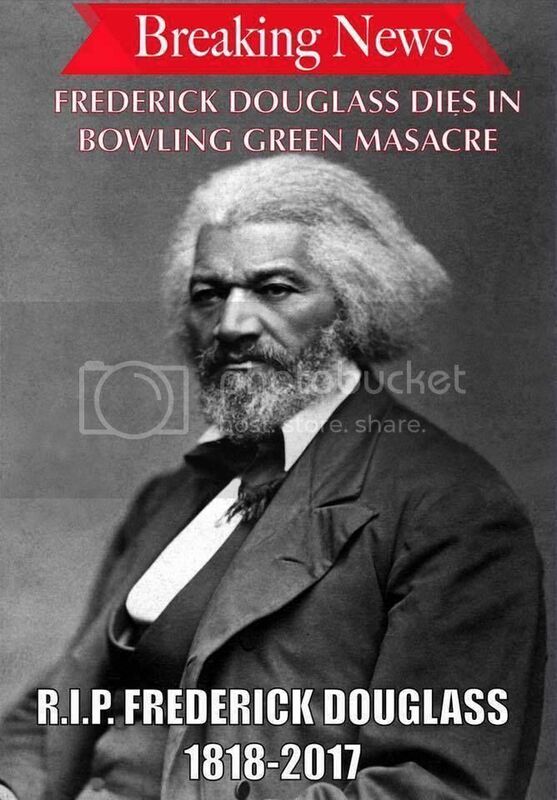 And then gave his life at Bowling Green! I think Oscar Wilde wrote a novel about a man undergoing the same kind of transformation as KC.